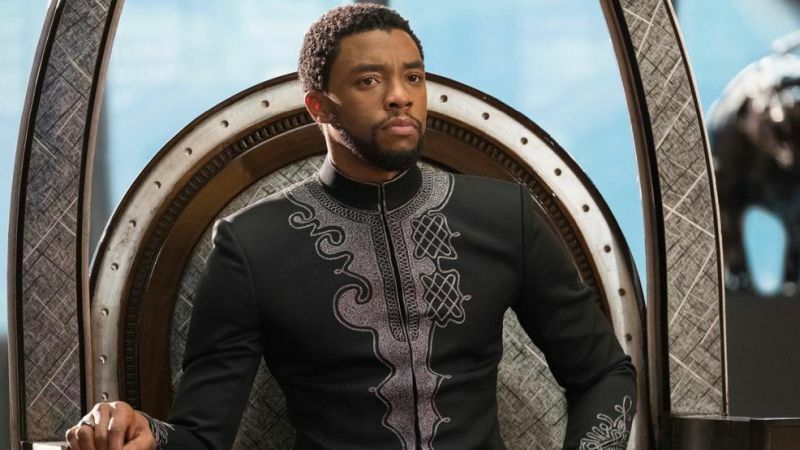 According to the Variety, Black Panther star Chadwick Boseman has signed on to star in Spike Lee’s Da 5 Bloods at Netflix, a drama about “Vietnam veterans who go back to the jungle to find their lost innocence.” Boseman joins Delroy Lindo, who previously worked with Lee on Clockers, Crooklyn and Malcolm X; and Jean Reno in the film. “To quote my brother Jay-Z from Da People’s Republic of Brooklyn ‘On to Da Next One,’” Lee said. This is Lee’s first film with Netflix. Lee will also produce and write Da 5 Bloods with Kevin Willmott from a script by Danny Bilson and Paul DeMeo and Matthew Billingsly. Production on the film could begin as early as next month, once Lee finishes his Oscar campaign for BlacKkKlansman, for which he received his first ever nomination for best director. That film also chalked up five additional nominations for Best Picture, Best Supporting Actor (Adam Driver), Best Original Music Score (Terence Blanchard), Best Adapted Screenplay (Lee, Kevin Willmott), and Best Film Editing (Barry Alexander Brown). Boseman is coming off a banner year in which he starred in the Oscar-nominated hit Black Panther, as well as the summer blockbuster Avengers: Infinity War. His next film Bridges bows this summer.